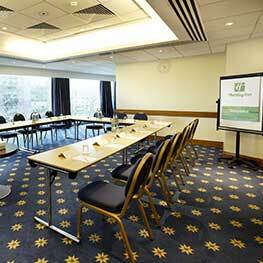 Planning your wedding is one of life’s most exciting challenges and our hotel in Wembley is here to help. We know that your wedding day memories will last a lifetime and we will help you make your wedding day truly wonderful. 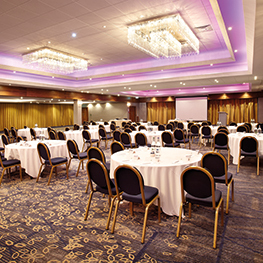 Our Wembley arena hotel is fully licensed for civil ceremonies and we can host everything from small weddings of up to 30 guests to large lavish affairs with up to 500 people. 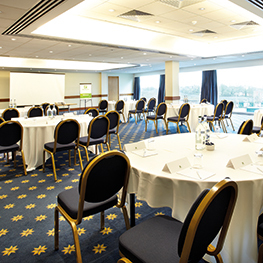 The Empire Suite is a prestige destination for Asian wedding celebrations and is highly sought after. Our experienced wedding planner knows how to get the best out of our venue and above all she is a very good listener. We have created a dedicated Asian wedding package starting from £35 per person for a buffet style wedding breakfast or £39.95 for table service. 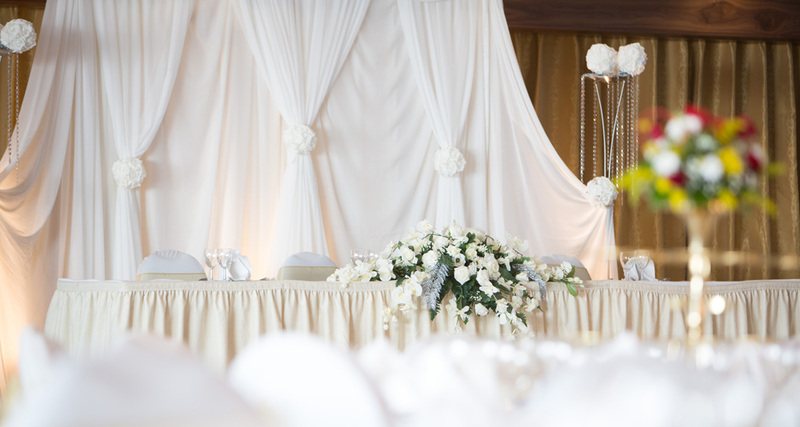 Our packages mean you can stop worrying about the cost and enjoy planning your big day. On the day host, complimentary tasting menu, red carpet, stage and dance floor; chair covers and sashes; white linen table cloths and napkins; menu card, place card and table plan; cake stand and knife; four jugs of fruit juice and iced water on the tables and the Asian Menu selector. 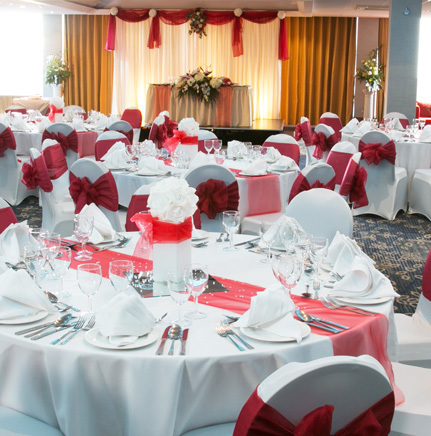 At our Wembley arena hotel, we have wedding packages to fit any budget while still providing the level of expert service and elegance you want for your special day. We have the added benefit of a wedding license so you can organise your full day with us. 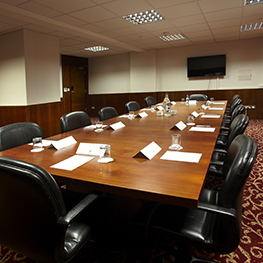 With a reputation gained from years of experience we will ensure that your day will live up to your dreams. our guests the perfect stay. 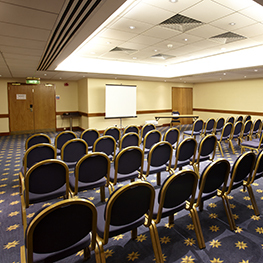 Licensed for Civil Ceremonies and Partnerships our Wembley stadium hotel has a superb choice of fully air-conditioned suites for your special day. The Empire Suite justifies its excellent reputation and recently it has had a fabulous makeover to bring it completely up to date. Four gorgeous chandeliers complement the stylish and elegant décor. 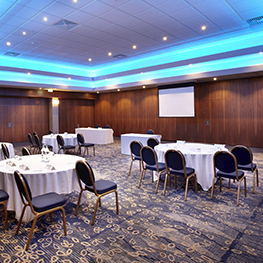 It has all the latest AV and lighting to enhance your occasion and of course there is a dance floor for that all important First Dance and later for the disco. 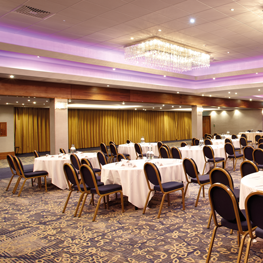 Suitable for up to 500 guests you will find that with the Empire Suite everything is to hand, including a manned cloakroom and a private bar for your convenience. Couples looking to host a more intimate occasion can choose from our collection of smaller rooms hosting up to 100 guests. 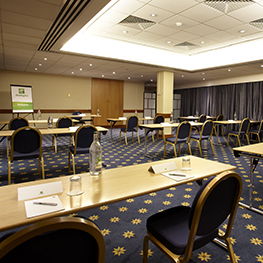 These rooms are licensed for wedding ceremonies and are all fully air-conditioned and have natural daylight. 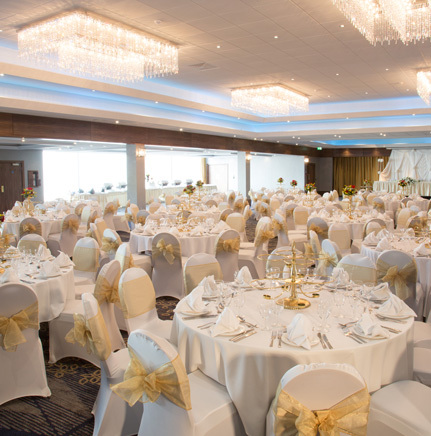 The Wembley Suite is a popular favourite for weddings and it can host up to 100 guests for a Civil ceremony and up to 80 guests for a reception or a wedding breakfast. 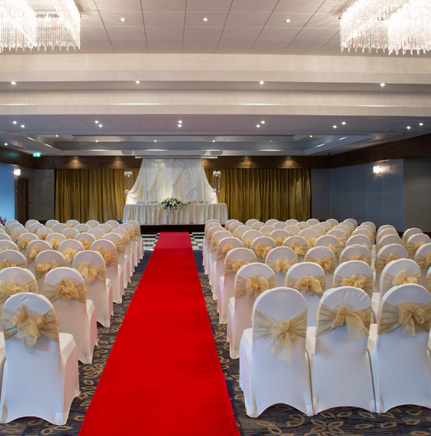 The lovely Henley Suite is perfect for small civil ceremonies of up to 30 guests and it can host up to 20 guests for a reception or a wedding breakfast. Click here for details of our all-inclusive wedding packages.